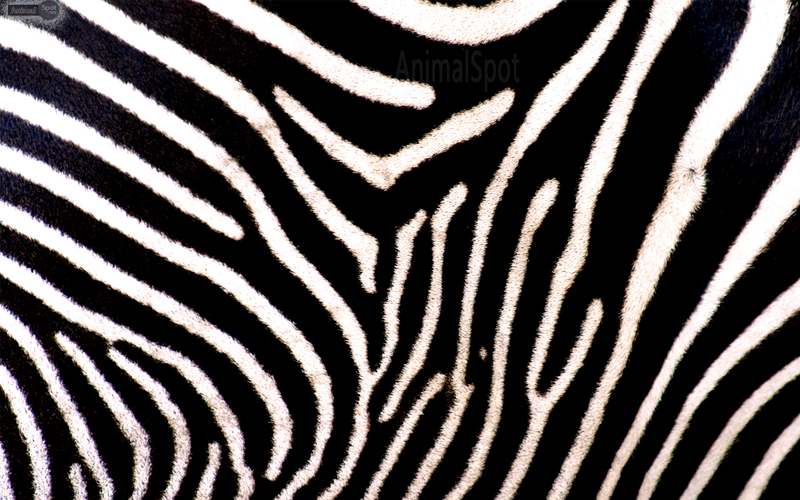 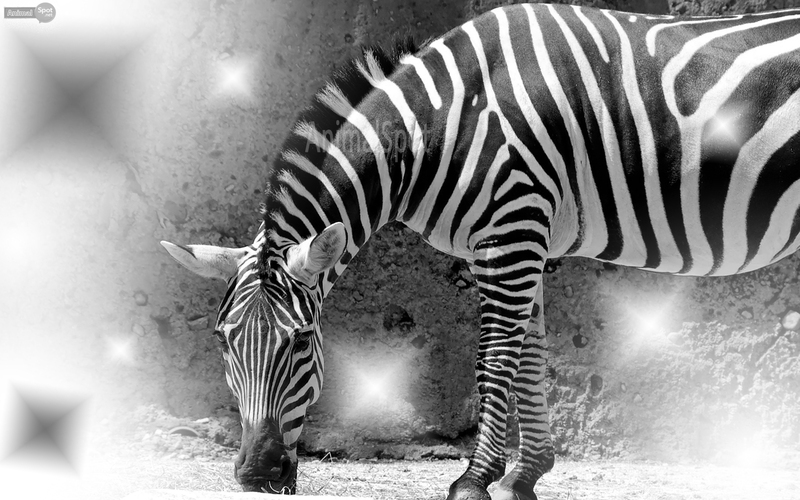 Zebras are probably mother nature’s best creation devoid of the rainbow-colors, but in classical contrast of black and white! 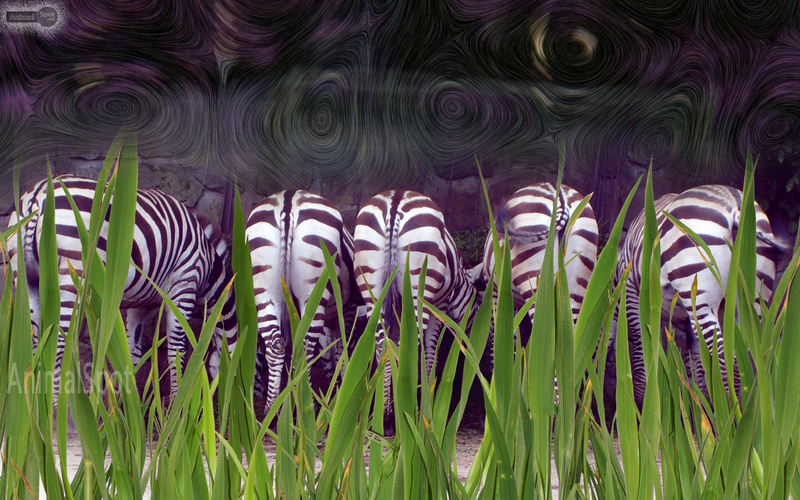 It can be a feast for your senses and can be a pleasant paradox for your sense of vision, and even be a feast for your computer desktop! 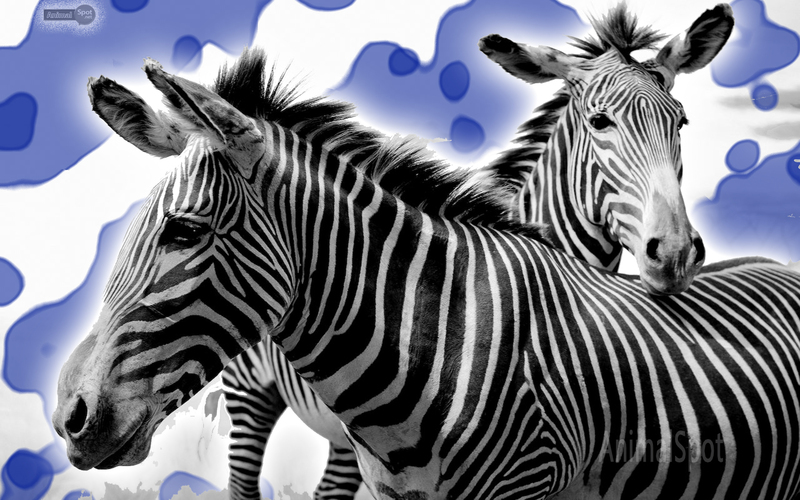 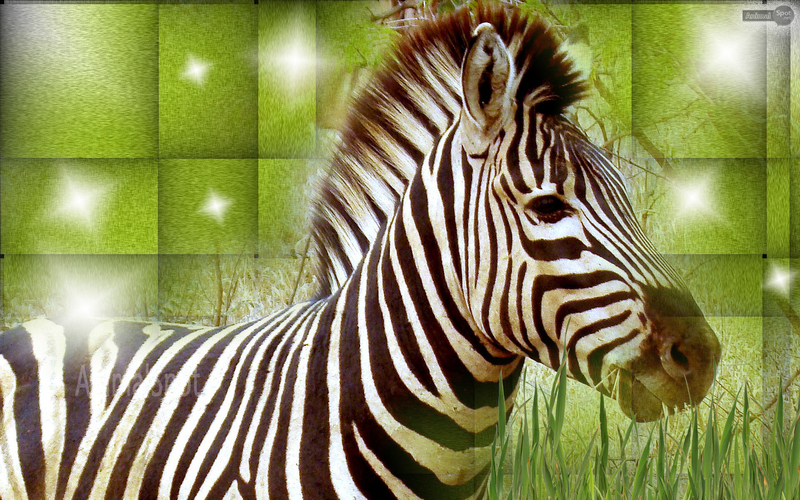 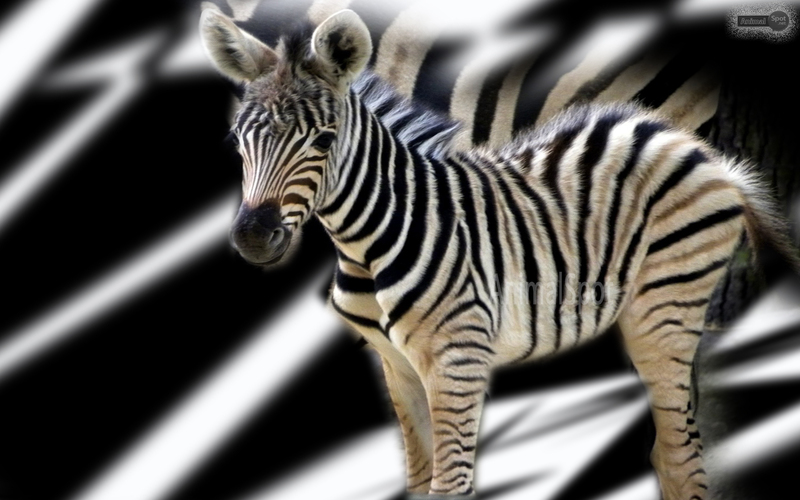 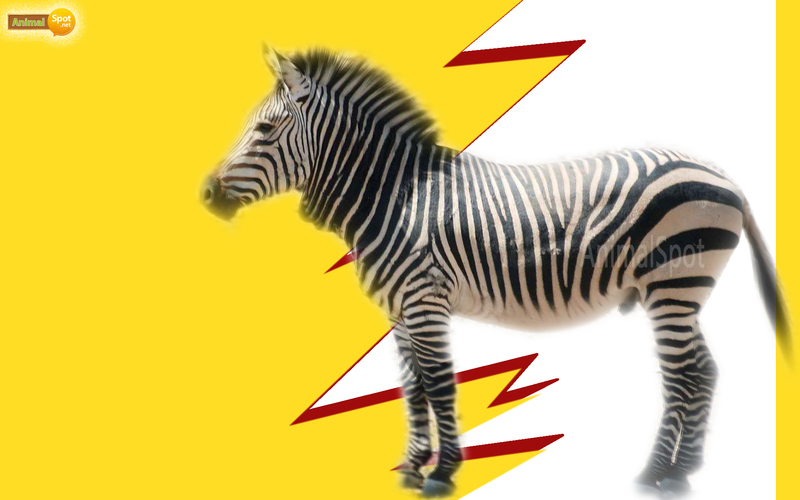 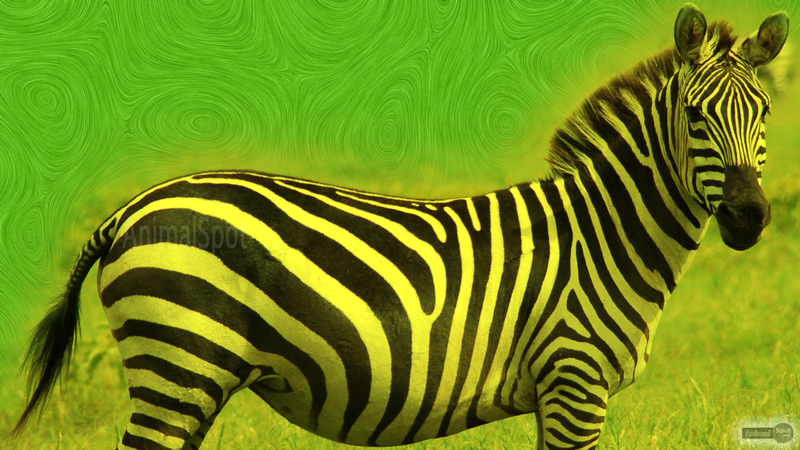 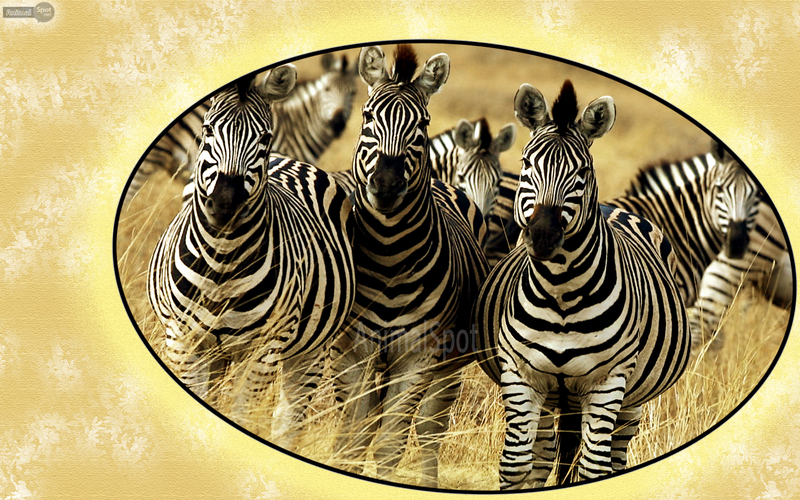 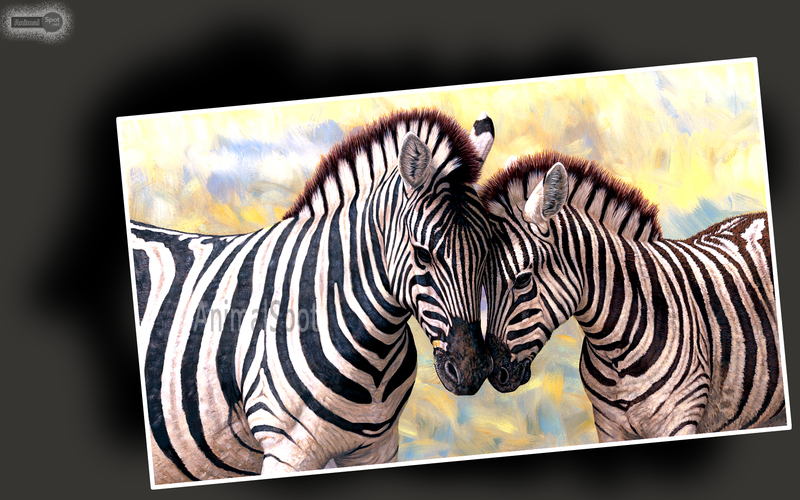 Here are a few brand new free desktop wallpapers of Zebras absolutely free for you to download.